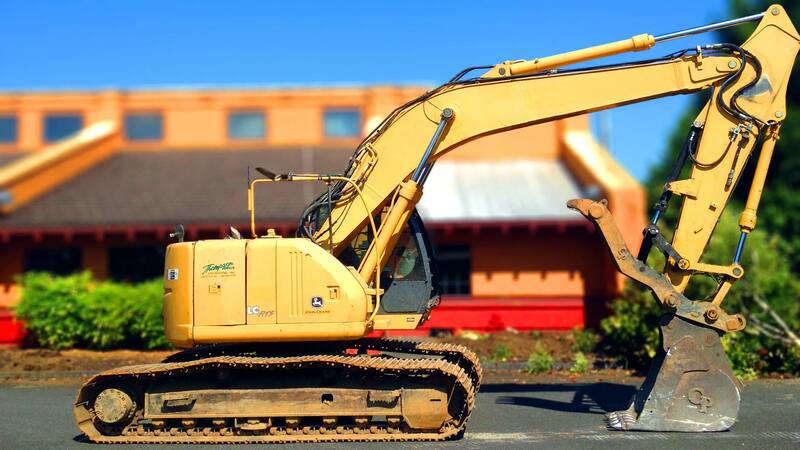 Here at Thompson Bros. Excavating, we strive for the highest quality, performance, and craftsmanship for each and every one of our projects. 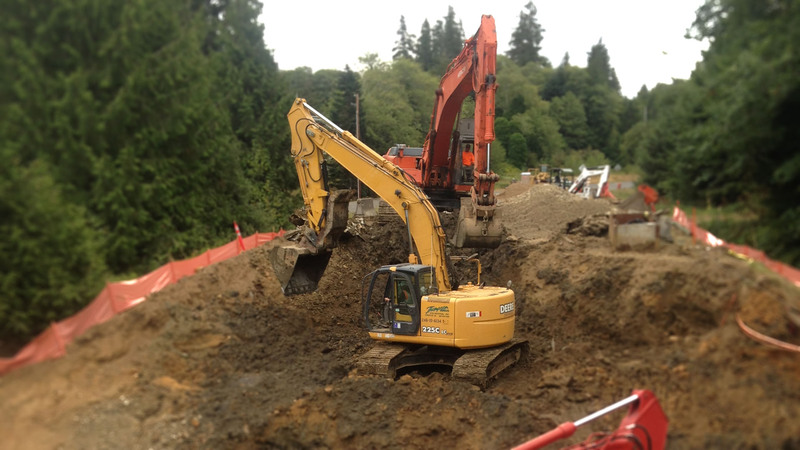 Servicing the Pacific Northwest Region since 1992, our company offers the very best in all phases and forms of civil, underground, and earthwork construction. 18211 NE Fourth Plain Rd. Our clients range from city, state, and federal agencies, as well as developers to private home owners. TBE offers a wide array of services with single project bonding availability exceeding well over $10,000,000 per project. The success of our strategy is to emphasize the highest in quality, with the most up to date and advanced equipment and technologies that are currently available. As well as technically advanced machinery, we employ some of the brightest and most educated construction personnel in the industry. Find out how we can help you with your next project by contacting us or view our past and current projects. We are safe by choice. Not by chance.